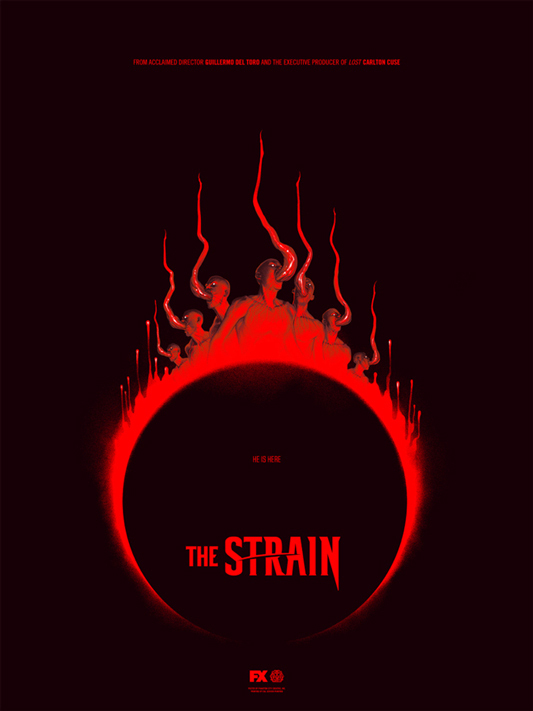 Mondo has just announced new work by Phantom City Creative and Sam Wolfe Connelly for “The Strain” and “The Birds”. The two properties couldn’t be more opposite but they both share one thing, the posters for both projects are absolutely awesome. 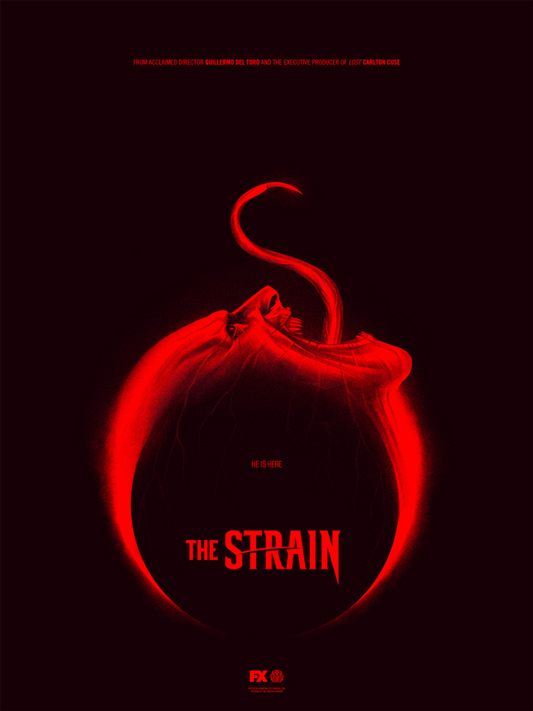 First up are two prints from Phantom City Creative for Gulllermo del Toro’s upcoming TV series, “The Strain.” The trailer for this, (included below) had us IMMEDIATELY setting our DVR. It looks to be right in line with the comic book and we can’t WAIT to watch it. 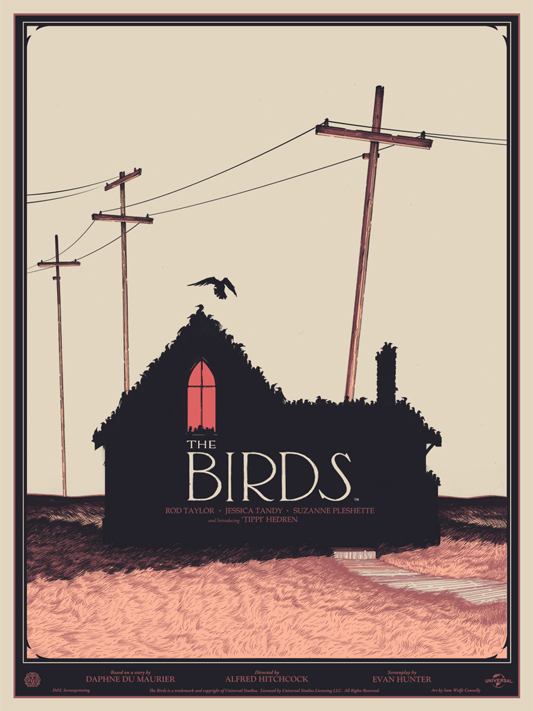 This entry was posted in Mondo, Movies, Posters, Trailers, TV and tagged Alfred Hitchcock, Guillermo del Toro, Mondo, Phantom City Creative, Sam Wolfe Connelly, The Birds, The Strain. Bookmark the permalink.